In spite of all the time, money and energy being spent on quantum research, the technology continues to remain a long way away from real-life applications for the most part. However, all that can change in the foreseeable future if American tech giant, Microsoft, has its way. As part of its expanding research on quantum computing, the Redmond giant has announced a new collaboration between its Quantum team and the Case Western Reserve University (CWRU) in order to demonstrate the power of quantum computing. As part of the deal, Microsoft says it will develop ‘quantum-inspired’ algorithms that the CWRU will use to better detect malignant tumors. The company claims that this will make MRIs bring significant improvements over traditional MRI methods by making it more effective and consistent over a period of time. Microsoft further says that while the CWRU’s Magnetic Resonance Fingerprinting technology has already brought about significant improvements over traditional MRI methods, it will still require faster processing power to attain its full potential – something that’s unlikely to happen with conventional computational methods. Which is where Microsoft comes in. 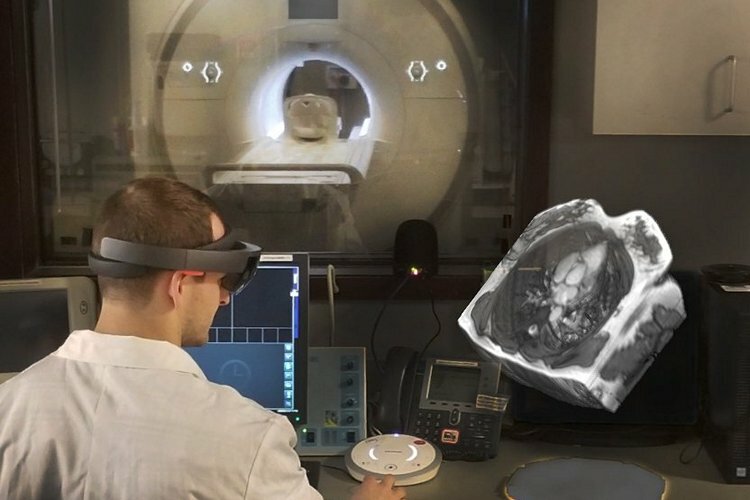 According to Todd Holmdahl, the corporate VP of Microsoft Quantum, the company’s software can help the CWRU create a solution that improves the diagnostic capability of MRI, leading to an “improved patient experience, requiring less time in the MRI machine and providing more accurate, rapid results”. 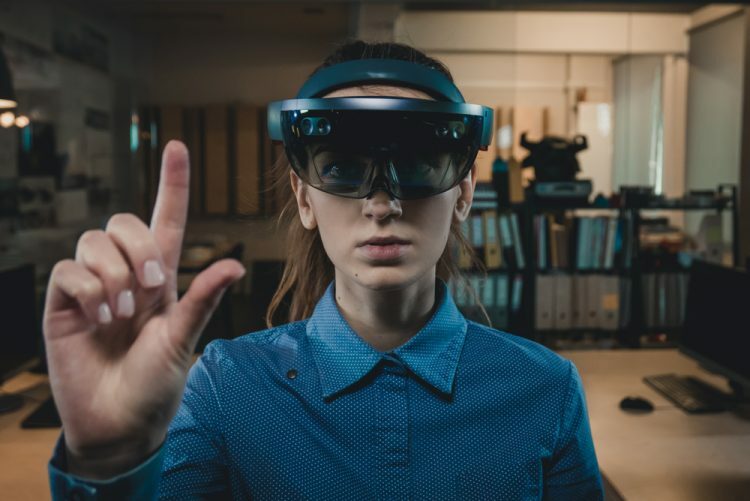 He further says that once the scan is complete, Microsoft’s Mixed Reality headset, HoloLens, will be used for a 3D, holographic model of the results. According to Holmdahl, the biggest benefit of the partnership is that it will provide ‘incredible opportunities’ to improve the quality of healthcare and medical research in the days to come. However, it will also give the company an opportunity “to demonstrate how quantum computing, machine learning, and mixed reality can be combined to turn challenges of the past into solutions of the future”.